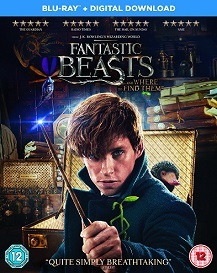 FANTASTIC BEASTS AND WHERE TO FIND THEM is an all-new adventure returning us to the wizarding world created by J.K. Rowling. 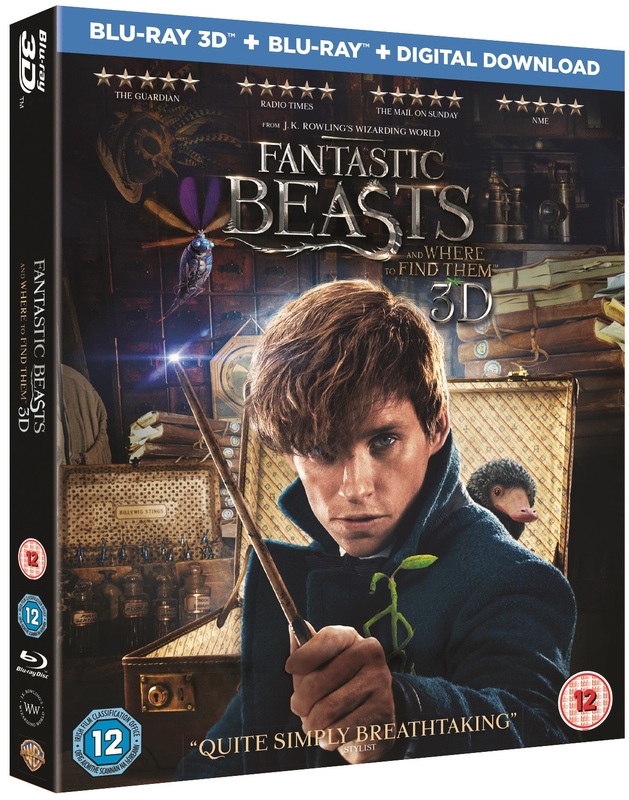 Starring Eddie Redmayne, Katherine Waterston, Alison Sudol and Dan Fogler, the film arrives on 4K, 3D, Blu-ray™ and DVD 27th March and to celebrate we’re giving you the chance to win a copy on Blu-ray™! Oscar winner Eddie Redmayne (“The Theory of Everything”) stars in the central role of wizarding world magizoologist Newt Scamander, under the direction of David Yates, who helmed the last four Harry Potter features.